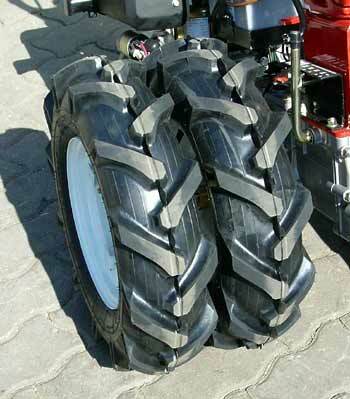 The double wheels can be fixed with a spacer of 95 mm in length. The price per set of intermediate pieces (2 pieces) is 145,00 €. 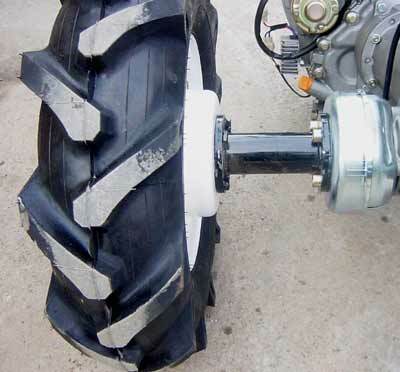 Furthermore, a hexagon shaft can be screwed, on which the wheel can be moved laterally 5X.